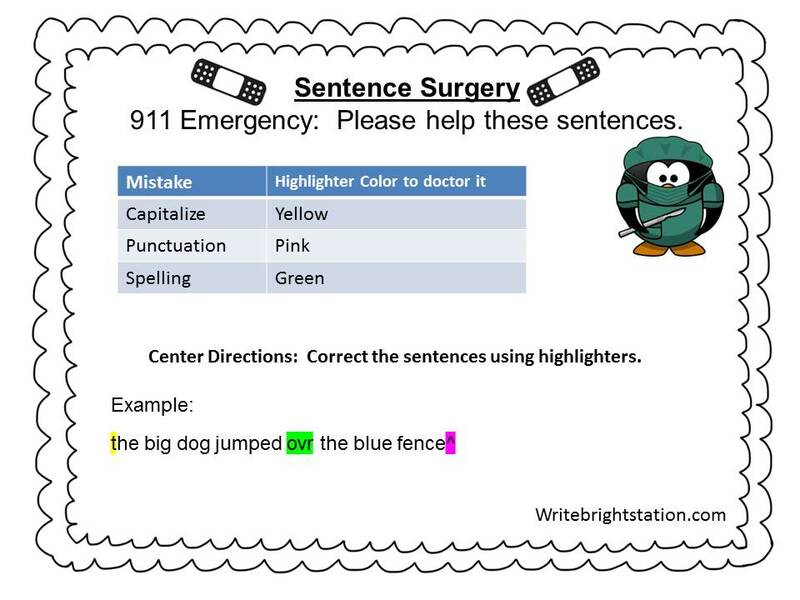 Students can raise their writing scores simply by using more sophisticated vocabulary. Save this poster as an image and print. 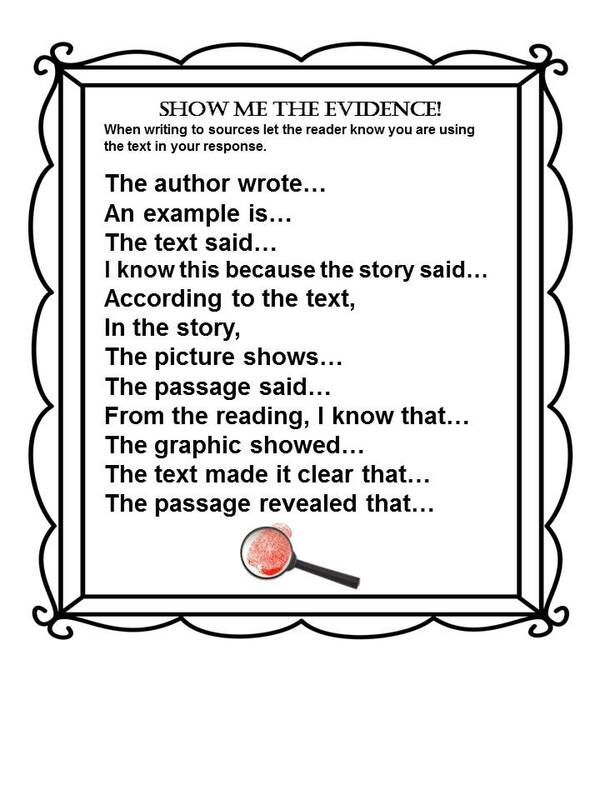 It is important for students to let the reader know their information is from the text. Great center! 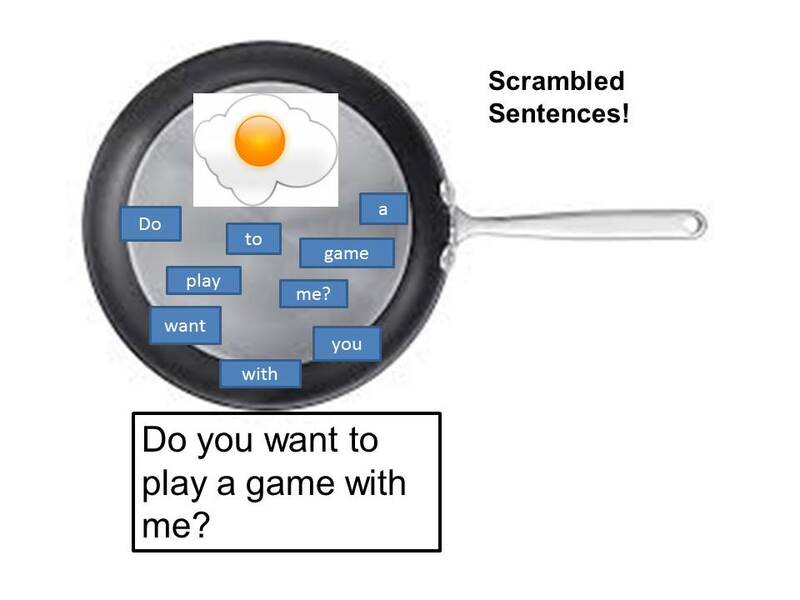 You can create sentences with errors, use sentence strips, or use students' writings. 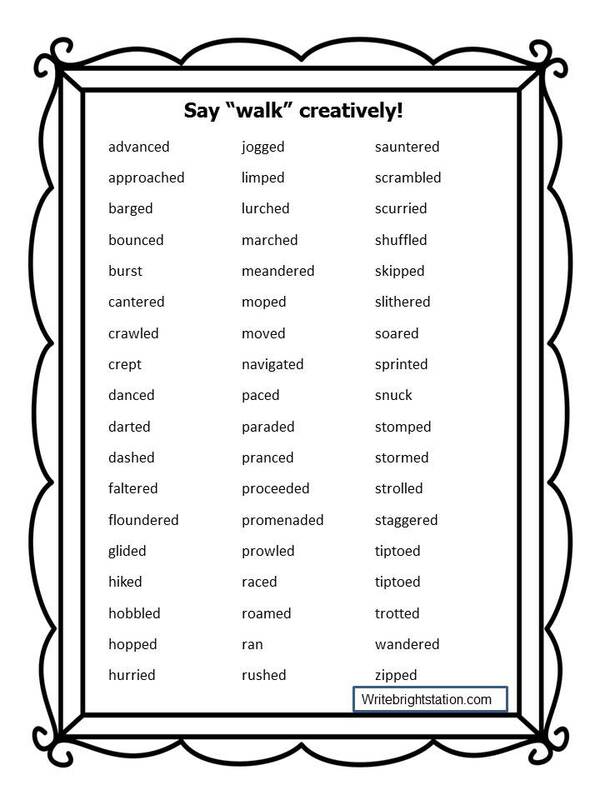 A can of sticks with sight words allow students to place them in ABC order before writing them. Super easy!